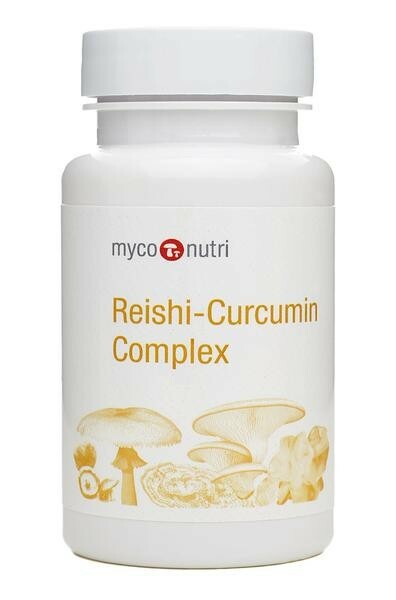 Combines Reishi with three complementary herbs for exceptional joint and muscle support. Extracts of Ganoderma lucidum (30% polysaccharides/3% triterpenes), Curcuma longa (95% curcuminoids), Boswellia serrata (60% boswellic acid) and Harpagophytum procumbens. MycoNutri products are manufactured in the U.K. to EC food standards and are suitable for vegetarians and vegans (capsules are of plant origin). No additives are used and the products are dairy, gluten, maize and soya-free.